April is Jazz Appreciation Month- Share the spirit and rhythm of jazz! I'm so excited about Jazz Appreciation Month (JAM)! There are so many performances to catch, starting with a FIRST FRIDAY jam at the Emporium and a show at Bella Luna in Market Square featuring Emily Mathis & Friends. 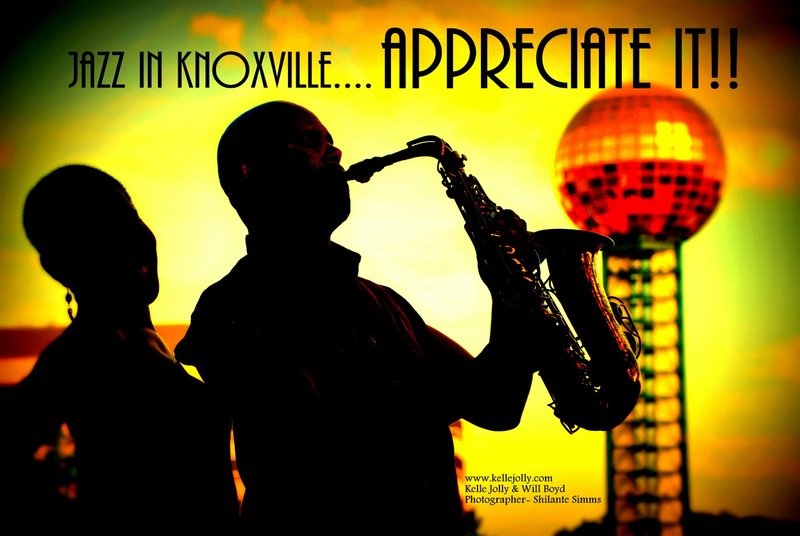 READ the article I submitted for the VISIT KNOXVILLE blog.